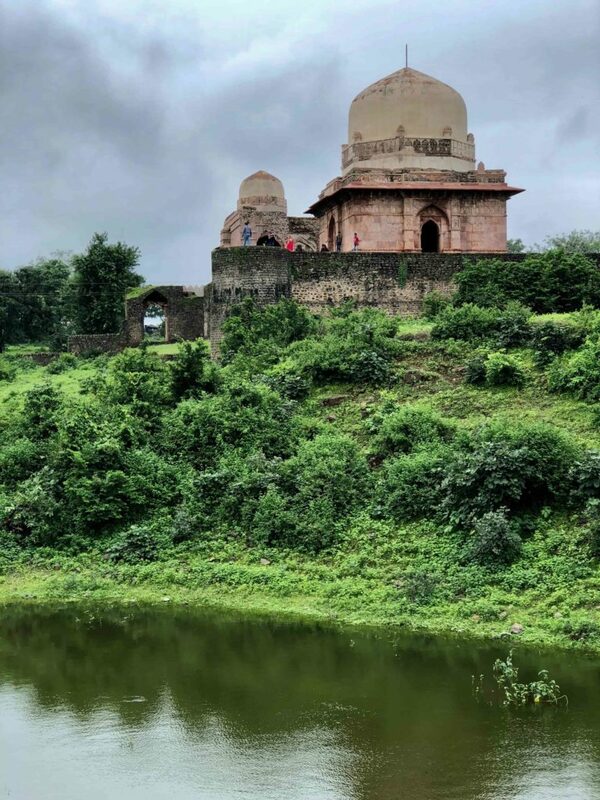 Situated at the heart of the country and set against the backdrop of the Vindhya Range, the ancient fortress town of Mandu perches atop a sparsely forested plateau. It is believed Mandu was built in the 6th century, and has seen the rise and fall of many dynasties. As a result, it houses some of the finest examples of architecture in India. 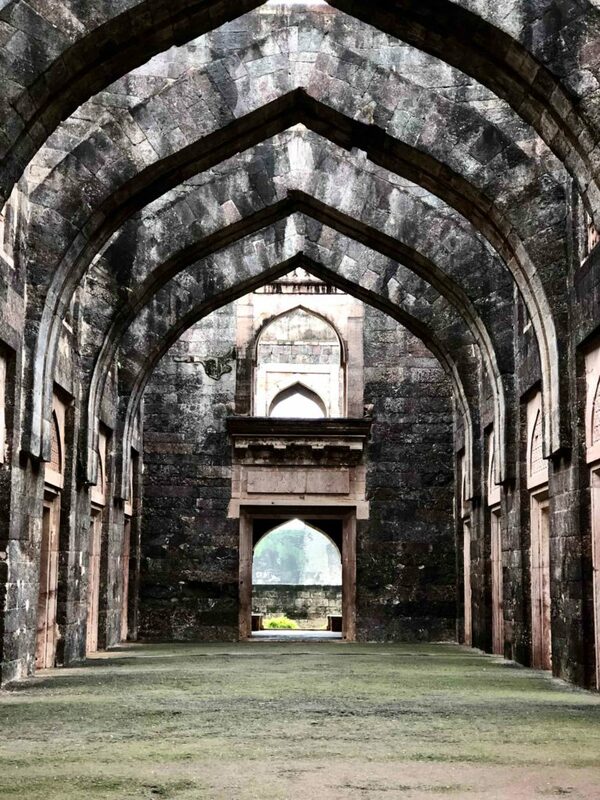 Our trip begins in Mandu, exploring the grand architecture of a once powerful kingdom. Rewa Kund, Bez Bahadur Palace, and Roopmati Pavilion are the sites we visit first. Enjoy visits also to other points of architectural glory, such as the Jahaz Mahal, Jami Mosque, Hoshni Shah Tomb, Ashrafi Mahal, and Neelkanth Temple. Also witness a memorable sunset over the Narmada Valley. We then head over to Maheshwar, which has been a centre of handloom weaving since the 5th century. Enjoy shopping for Maheshwari sarees at one of the centres of India’s finest handloom tradition. These sarees are woven with unique designs involving floral borders, and stripes and checks. Before ending the trip, we also visit the magnificent Lal Bagh Palace at Indore. Join Wonderful World on a tour to Mandu and Maheshwar in the heart of India if you wish to go off the beaten track. We assure you it will be a short getaway you will not regret! Transfer to the resort in Mandu and check-in. Start around 5 p.m. for sightseeing. Visit the Rewa Kund group comprising Rewa Kund, Bez Bahadur Palace, and Roopmati Pavilion. After breakfast, set out around 9.30 a.m. for sightseeing. Begin the sightseeing with Jahaz Mahal. After lunch, continue sightseeing. Visit Jami Mosque, Hoshni Shah Tomb, Dharamshala, and Ashrafi Mahal. Continue the visit with Neelkanth Temple. Enjoy a mesmerizing sunset at Tarapore. Then visit the Lohani Caves.